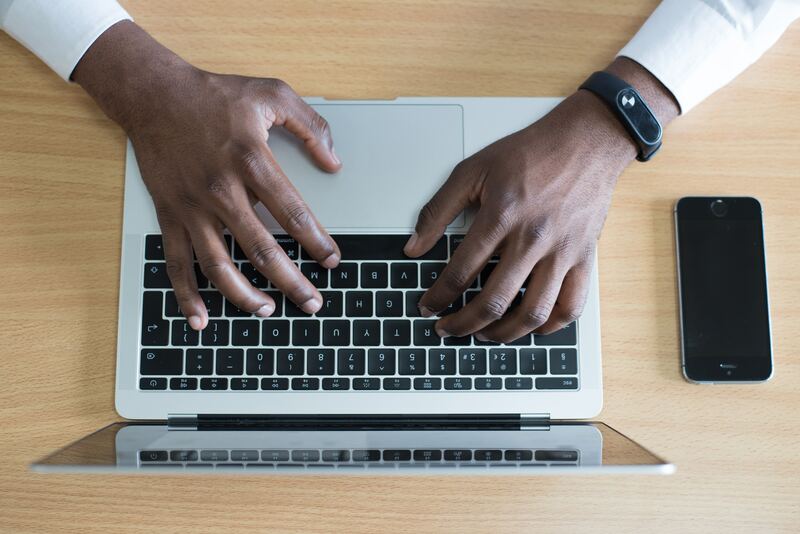 In Africa, the number of entrepreneurs working on cryptocurrency and blockchain businesses is on the rise due to a growing global appetite for blockchain-based solutions and crypto-commerce. An example of this would be the story of Africa’s youngest blockchain entrepreneur, Elisha Owusu Akyaw. Elisha is the founder and CEO of Token Media, a Ghana-based cryptocurrency marketing company. Founded in 2017, the company aims to assist new and existing blockchain projects to reach their target audience using global best practice marketing solutions. Interestingly, most people would agree that Elisha does not fit the profile of your typical entrepreneur. The 16-year-old is looking to carve his own niche in advertising with a particular focus on blockchain projects, at a time when his peers are mostly concerned with school or other social activities. He first came across cryptocurrencies on TV, fell in love with the technology and decided the opportunities presented in the space were too good to be ignored. Elisha’s foray into digital currencies could not have been at a more opportune time when big players like Goldman Sachs and Google recognise the untapped potential of blockchain technology. Meanwhile, startups are developing other uses for blockchain technology to secure information from tampering and allow users to access the entire record of transactions. Token Media offers a variety of services primarily in public relations, ICO marketing, and social media management. Under public relations the company creates, publishes and distributes press releases, working with notable partners such as BTC Manager, Merkle, and Hongico just to name a few. With ICO marketing, the core activities are public relations and investor relations. Social media management involves spreading the message about various blockchain projects on popular social media channels. According to Elisha, the company which began operations in June last year has so far worked with several clients such as PIVX, Komodo, Local World Forwarder, and SmartCash. 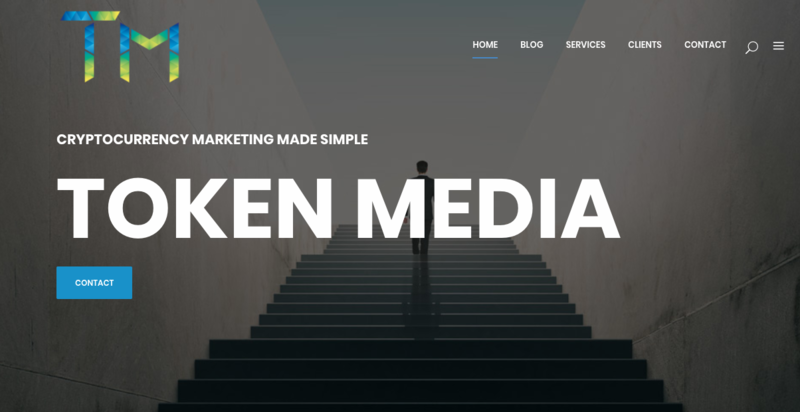 Token Media has helped raise over $40 million in token sales through its marketing services and has worked with cryptocurrencies with a combined market capitalisation of over $1 billion. “In the future Token Media aims to be more than a marketing solutions firm. We are working on new projects that include an initial coin offering startup platform, content distribution, and creation on the blockchain and a blockchain related content platform that integrates all media formats,” he said about his future plans. However, a journey into entrepreneurship is not without its hiccups and blockchain businesses are no exception. For Elisha, a persistent problem has been the presence of few platforms in Africa with cryptocurrency integration which makes moving money around quite hectic. 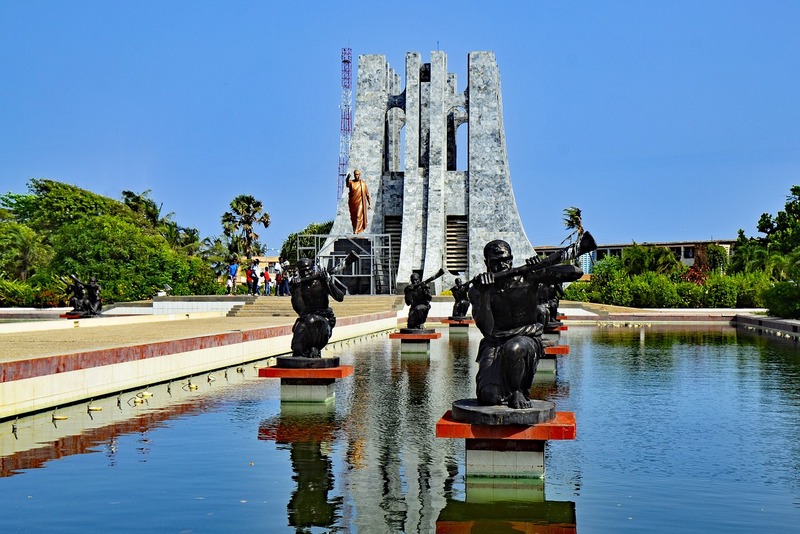 Until recently he couldn’t find a decent cryptocurrency exchange in Ghana that offered excellent services with reasonable fees. With cryptocurrency adoption in the continent still at its infancy stage, most Africans have to contend with international peer-to-peer exchanges like Localbitcoins and Remitano to buy and sell cryptocurrencies. While the exchanges support millions of dollars in trades every day, users are often faced with above market rate prices when buying bitcoin and other digital currencies. Lately, though, we are seeing more localised exchanges coming up across the continent that supports local currencies. The reality is the legal status of cryptocurrencies remains undefined in most African countries with regulators regularly sounding warnings against its use. 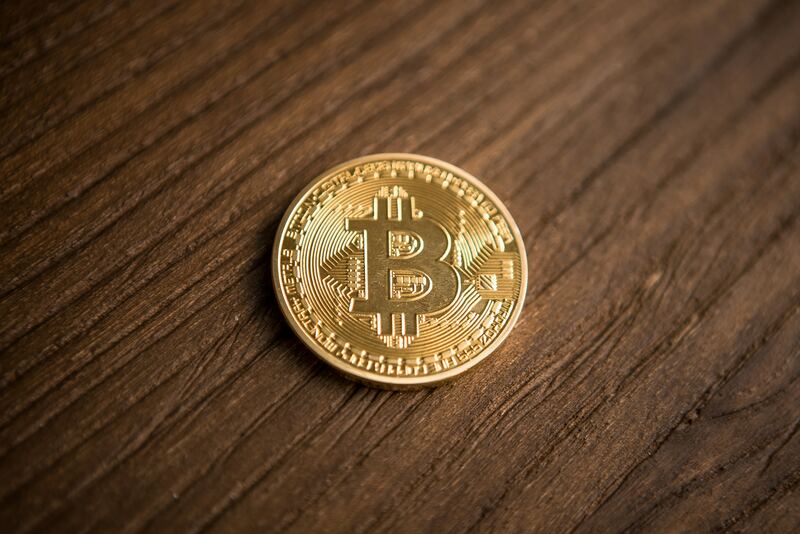 The lack of a policy framework pertaining to digital currencies creates an environment of uncertainty for blockchain enterprises and hampers digital currency innovation across the continent. Hopefully, African governments which are more receptive towards blockchain technologies will involve stakeholders like Elisha in coming up with structures that can assimilate cryptocurrencies into local ecosystems.